Financial statements of any companies comprise a balance sheet, an income statement, and a cash flow statement. They are a reflection of the various facets of the financial health of the company. A balance sheet is prepared at the end of a specified date and it is an indicator of the financial snapshot of the company as on a particular date or accounting period which is usually at the end of the calendar year or financial year. It tells us what is the net worth of the business. Further it also indicates the company's position with respect to fund raising and liquidity. It is an important decision making tool as when it is compared over a period of time it is useful in making investment decisions as well as business decisions. Balance sheet is prepared in accordance with accounting principles governing the company as prescribed by law. What the company owns, falls under the head of assets. Assets help the company in generating economic value in the future. E.g. products are produced using plant and machinery and when these products are sold they generate revenue for the company. Expenses which have been made in advance and their benefit is yet to be realised also fall under assets as their entire benefit is yet to be realised. Assets are classified as non-current and current assets. Non-current assets include tangible and intangible property. Tangibles include land, property, equipment, plant and machinery, hardware etc. Intangibles would include goodwill, intellectual property etc. Current assets include cash, tradable securities, account receivables and inventory of raw materials, work in progress and finished goods. Prepaid expenses like insurance premiums, legal fees etc. also fall under current assets. Liabilities entail what is owed by the company or in other words the financial obligations of the Company. It is classified as long term liabilities and current liabilities or in other words what is due over a longer term and what is due within a year, respectively. Long term liabilities comprise debt instruments issued by the company, long term loans etc. While current liabilities include money owed to vendors payable in near term, accrued expenses such as employee insurance etc. and short term loans. Analysis of the balance sheet enlightens owners about what is the financial health of his or her business. How much expansion can the business undertake, is it in a position to repay the required amount of debt and on time? This analysis is done both for the near term and long term. It also answers about how much can the Company raise funds and how leveraged it is. The standard format in creation of balance sheets is the use of two columns or one column format. In a two column format, the left side represents the assets and the right side is used for listing the liabilities. The sum of liabilities and owner's equity are totalled it should equal to the shareholder's funds. When one column format is used, assets are listed first, followed by liabilities and net worth. All this information stands on a particular date. Irrespective of the format there are certain guidelines and laws which need to be followed while classifying the items under assets and liabilities. Further, each items appearing on the balance sheet needs to be valued correctly, for example plant and machinery on the asset side needs to be shown at gross value and depreciated value of the same also needs to be reflected. Thus all in all preparation of balance sheet is time consuming and involves a lot of nitty-gritty of accounting. Balance sheet preparing forms the basis for many academic curriculums and for future professional goals of students in majority of fields and especially in financial management, accounting, entrepreneurship etc. Hence having a thorough understanding of preparing a balance sheet is a must to take advanced courses in future. It requires sound knowledge of basics of accounting and understanding the components. 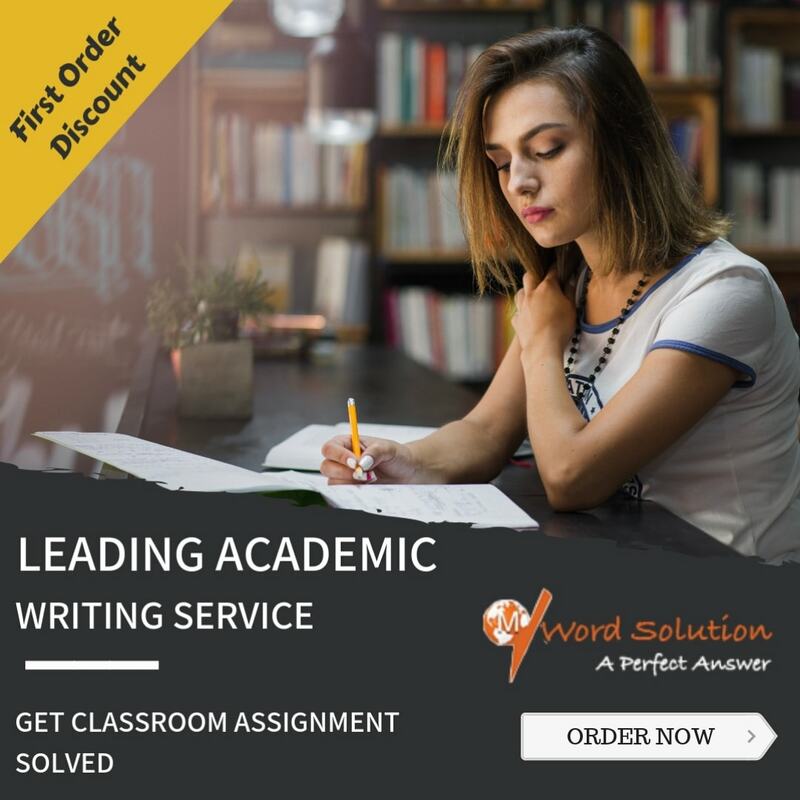 Being a very practical subject, academicians worldwide believe that these subjects can be mastered only through practise and hence every topic in accounts will require the student to submit a lot of assignments to get the various concept right. We help you do just that thereby enhancing your scores and forming a solid foundation in this subject so that you can pursue your future professional goals. 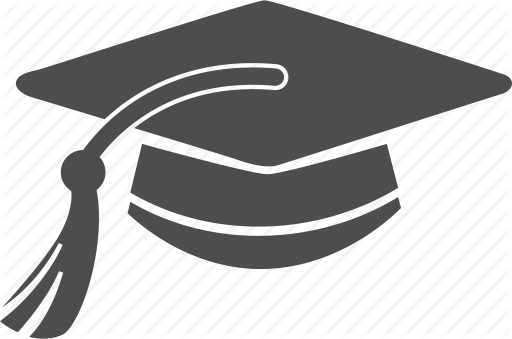 We have a panel of experts who have acquired their Masters or PhD degrees from reputed universities. They have extensive knowledge of curriculums from different universities and will help you complete your assignment within the designated deadline. Our experts have detailed know how on how these assignments should be presented and what are the key parameters that your teachers use to grade you on. We offer all this at affordable rates for our students. So enrol today and get ahead!